A thoroughly engaging read that offers robust solutions to dealing with challenges that we all face in our daily lives, be them personally, professionally or within our own mind. 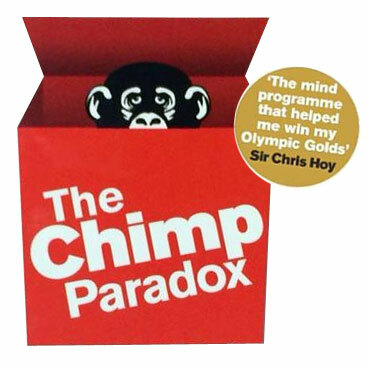 In the book, Dr Peters focuses mainly on three areas of the brain, which are referred to as the Human, the Chimp and the Computer and how these areas can be managed to work expertly well together and conversely, how, if they are not managed, the Chimp in particular, can 'manage' us and become very disruptive in our thought processes and everyday lives. 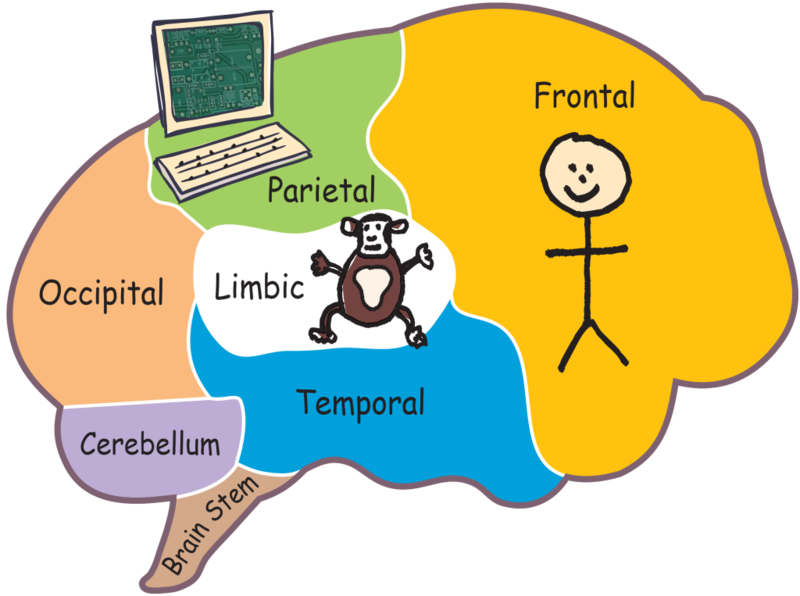 The Chimp is that part of your brain that is primative reactions to situations. The part that makes you get emotional, angry, fight or flight and so on. When something happens, your chimp gets instantly rattled. The Human is the more rational part of your brain. The one that talks sense and helps you review a situation calmly, and intelligently and thus give people, or situations, a more reflective approach and see things from various angles. The Computer, reviews history and experiences to provide balance to decision making. I can keenly associate with many of themes laid out within the book within my personal and professional life and have already sought to apply the techniques with good success! Let me tell you more.....! In my professional life, I am a horse trainer and a riding instructor and just a couple of weeks ago, one of my regular clients, who let me tell you, is a charming lady and a skilled rider, but like all of us riders can suffer with frustration between animal and human, was having such a day. Usually, my training as an instructor would dictate that I try tirelessly to find solutions and exercises to help her with the immediate struggle she was having, but instead, I stood quietly and listened. I allowed her to 'exercise her chimp' until she was satisfied and that her human brain could start to rationalise and then we could move on together with the session much more positively and with the same mindset. It was a revelation for me and for her too, not that she was aware of what I was doing! An absolutely super example of mind management assisting me in my working life and helping others achieve their goals! In my personal life, I am many things, as we all are! But most of all, I am a mum! All mums are very special and unique and I am no different; I am a mum of two, one of whom is autistic. Now, at this point, you may think that I am going to talk about my son, but instead and possibly more importantly, I have learnt that I can implement the tools that I gained from the book in dealing with the people who surround my son; some are empathetic, some quite judgemental! Of course, he is my son, so this raises much emotion in me and whilst I already have many skills in coping with these situations, the book has armed me with many, many more extremely valuable ones!